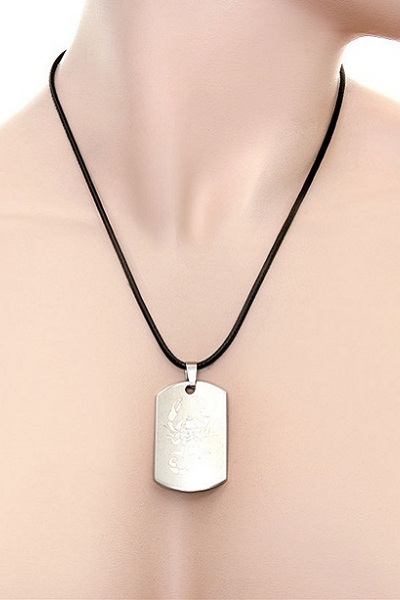 Authentic piece of jewelry from Bangkok, Thailand. 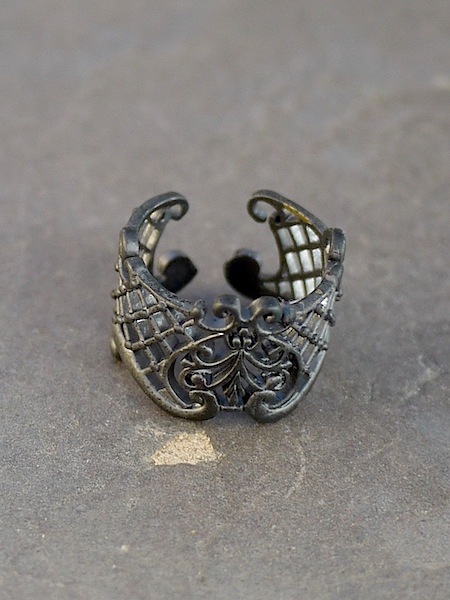 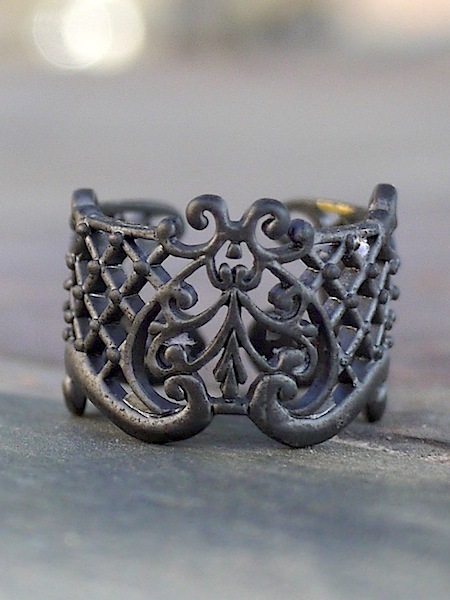 Metal adjustable lattice ring in iron. 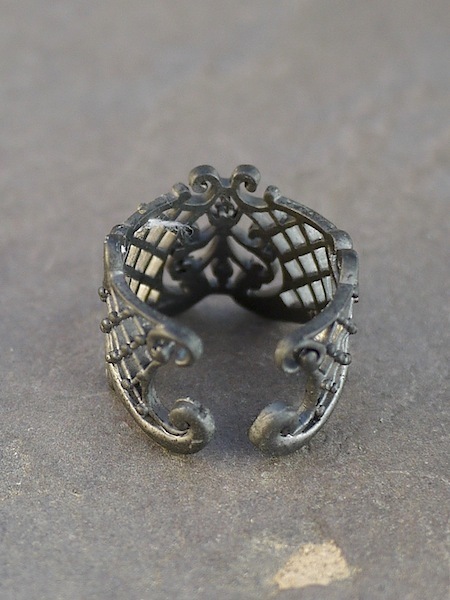 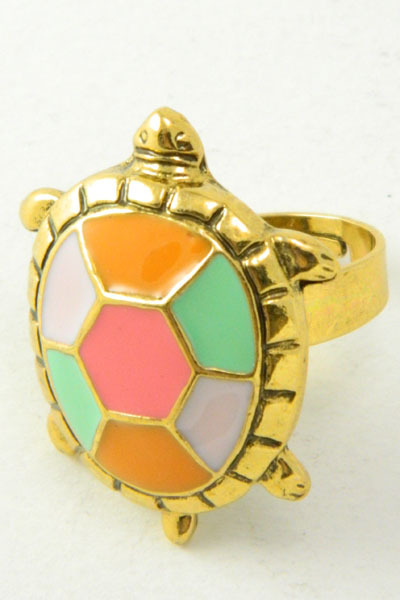 Approx ring size 5.5 - 6.5. 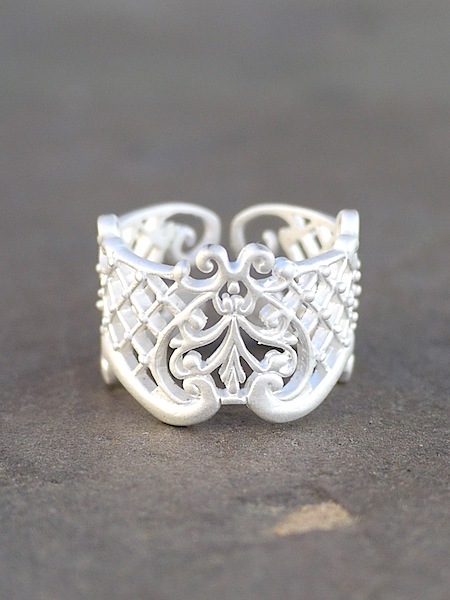 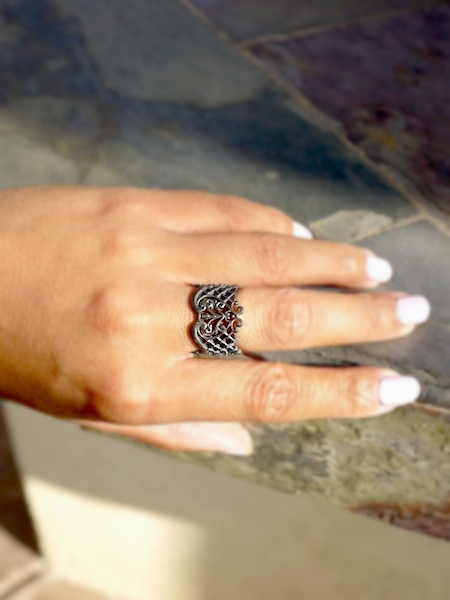 Simply enter your details below and we will send you an email when “Thai Lattice Ring - Iron” is back in stock.